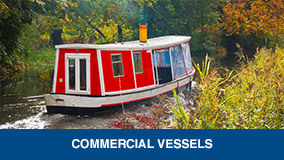 GRP steel aluminium and wood are materials that these Vessels are constructed from. APB Yacht Surveys are able to carry out pre-purchase, condition and mechanical reliability from engines and associated Vessel systems. 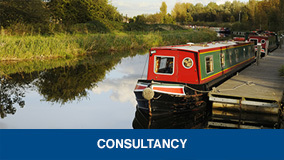 APB Yacht Surveys can adapt any survey to suit our Client’s needs. 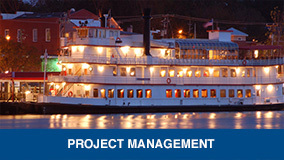 APB Yacht Surveys are able to assess damage and assist and oversee the repairs with cost effective efficiency.